Our address is: 1330 So Abilene St. 80012 We are on the east end of the lot behind Carpet Mill Outlet and World of tile. $160 per Month for covered 10 X 23 ft Parking space. We have 8 X 20 'container'storage units, these are shipping containers that you can drive up to. These units are incredably secure, dust and water proof and are certified to ship around the world. 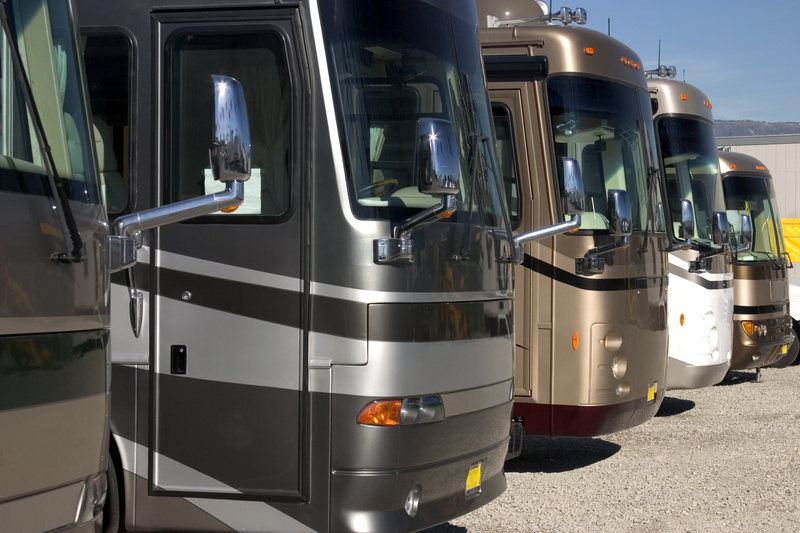 RV BOAT, LARGE TRUCK OR CAR, our convenient parking spots can accommodate nearly any kind of vehicle. We have 40 ft spaces that are pull-in and pull-out, no need to back up. We have a fully lit yard, security cameras, paved surface and a secuity guard/ manager that is there all night. 8 X 20 and 8 X 40 foot shipping containers that are certified to ship around the world so they are incredibly secure, dust, wind and water proof. Rent, pay with a credit card and move in immediatly with our state of the art Kiosk or our online bill pay option gives our customers a pleasant renting experience by allowing them to pay their bill online. With this feature, you can manage your account in the comfort of your home or while you’re out on the road. There’s no need for you to drive out to our property unless you want to use our storage units – in which case, our friendly team is happy to welcome you!